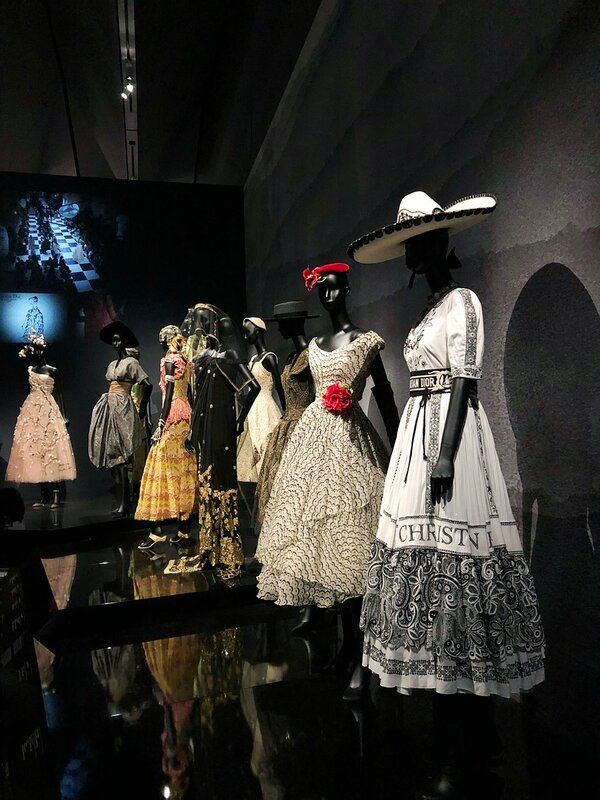 I’d like to make it clear that I am not in any way gloating about the fact that I had a lovely Mother’s Day visit to an exhibition which has been extended, yet is still completely sold out…. but I took photos to share with you all, so I will! 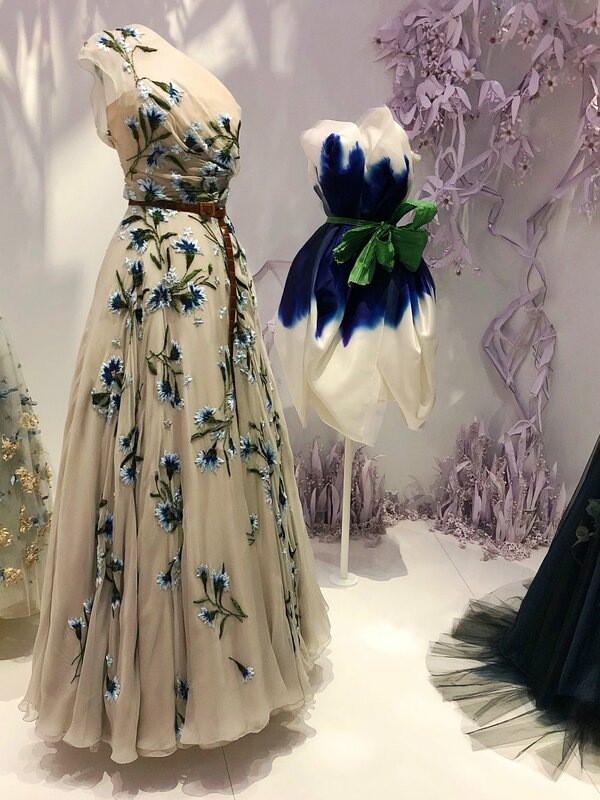 The Christian Dior show at the V&A was nothing short of amazing - well worth the queue (which was somewhat epic due to the fact that people didn’t want to leave the gallery, so there was a one in one out policy) and the selling out bit is completely understandable. 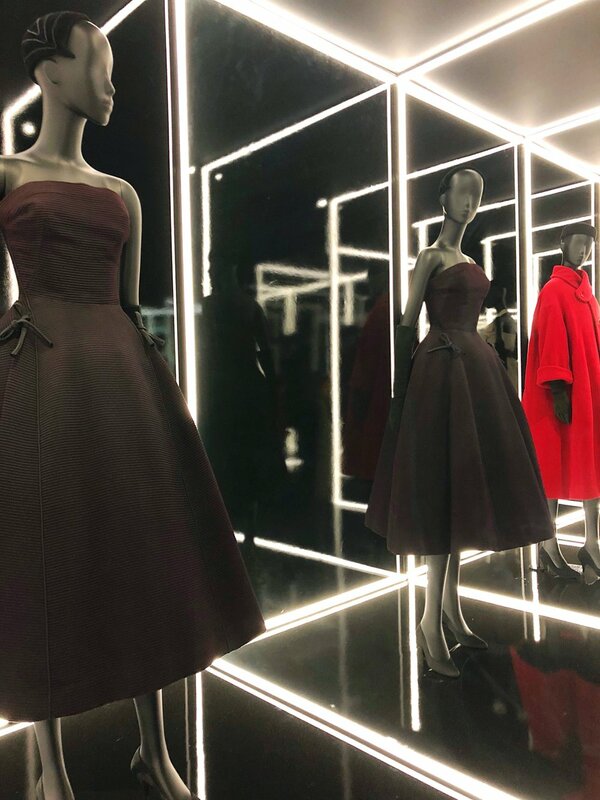 The exhibition charts the full history of the fashion house from the New Look of 1947 to the present day (and my desire to purchase a Dior dress from the current collection and wear nothing but that, as I’d obviously be unable to afford ANY more clothes EVER, was pretty strong!). 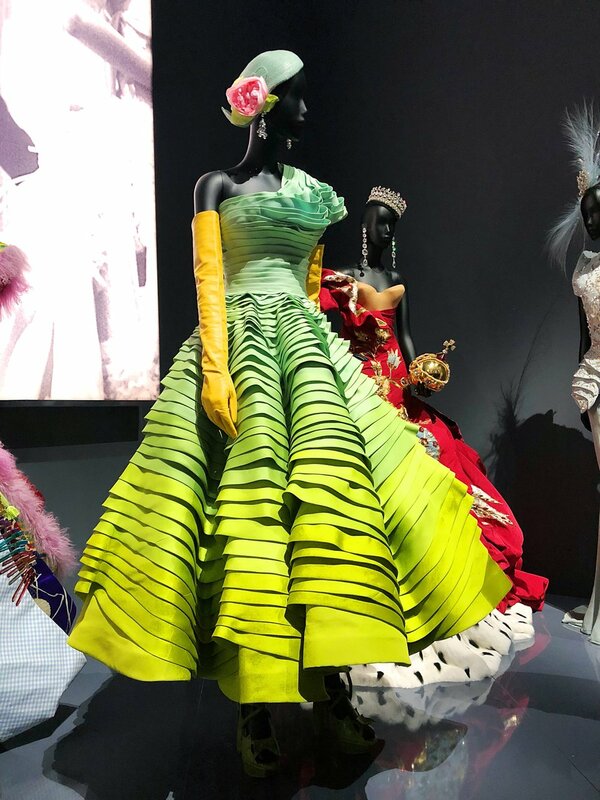 In the tradition of the V&A and their blockbuster exhibitions, each new room was a triumph and there were plenty of gasps from the crowd as we moved through - and when I say crowd, it was busy but not awful - I got to see everything and there was no need to sharpen my elbows. 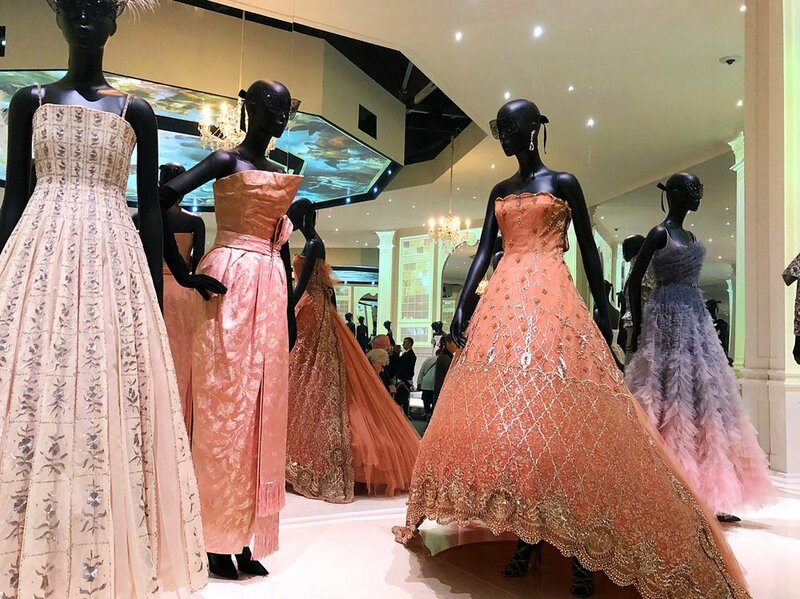 I left remembering why I wanted to study fashion all those years ago, and I would of course be sending all my students off to it, had it not sold out. So if you’re not going to get a chance, you can live vicariously through my photos, and if you have tickets, here’s a snippet of the delights you can look forward to! 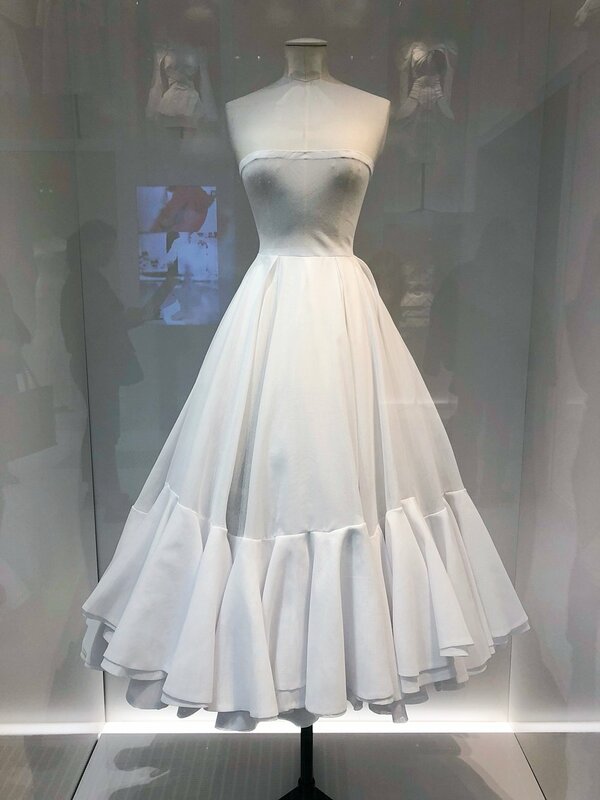 Christian Dior: Designer of Dreams is on at the V&A until 1 September 2019, but as I mentioned it’s sold out… you can find out more about it here.